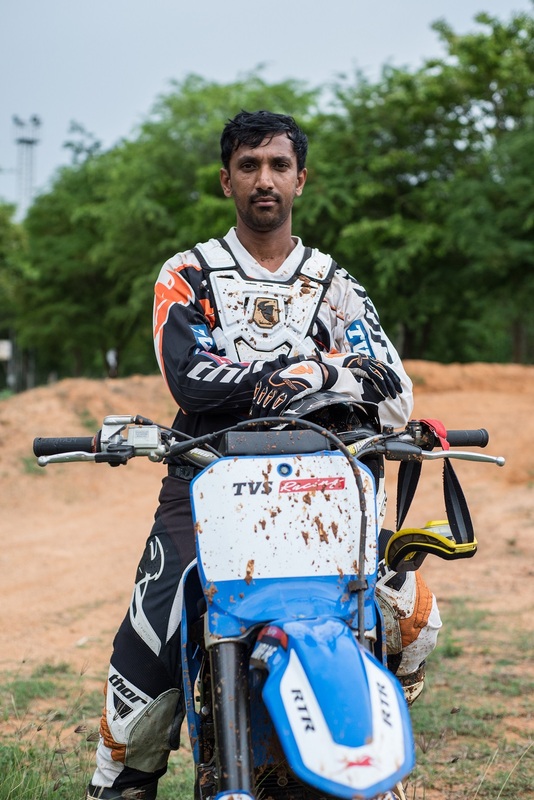 Hosur, March 20th : TVS Racing, the pioneers of two wheeler racing in India announced their team for Indian Baja 2017 – part of Dakar Challenge for 2018. 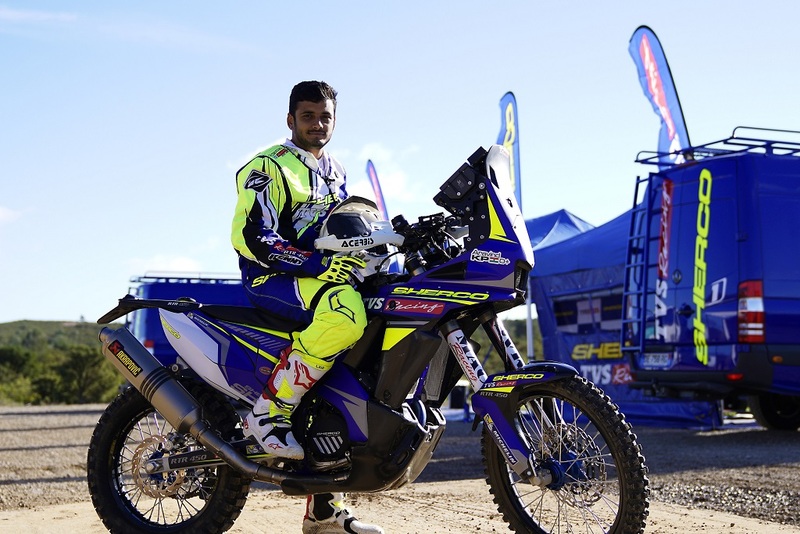 The team’s star rider Aravind KP is back to racing post his Dakar participation and along with him is his Dakar teammate Adrien Metge from Sherco. 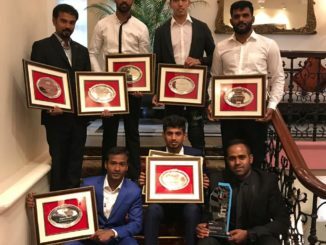 Accompanying them will be the winner of Desert Storm 2017, R Nataraj and last year’s National Rally champion rider Abdul Wahid Tanveer. The 2 day rally kicks off on 8th April 2017 from Jaisalmer. 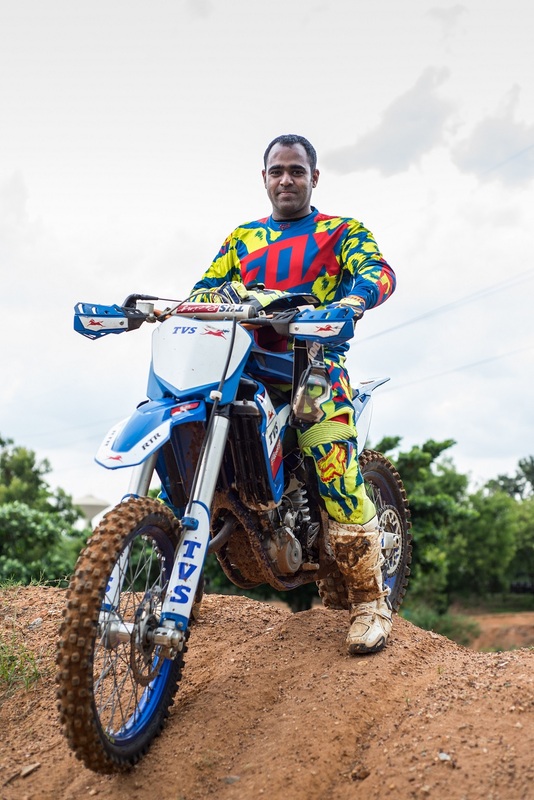 Each of the four riders in the team have their own strengths and bring varied experience with them. 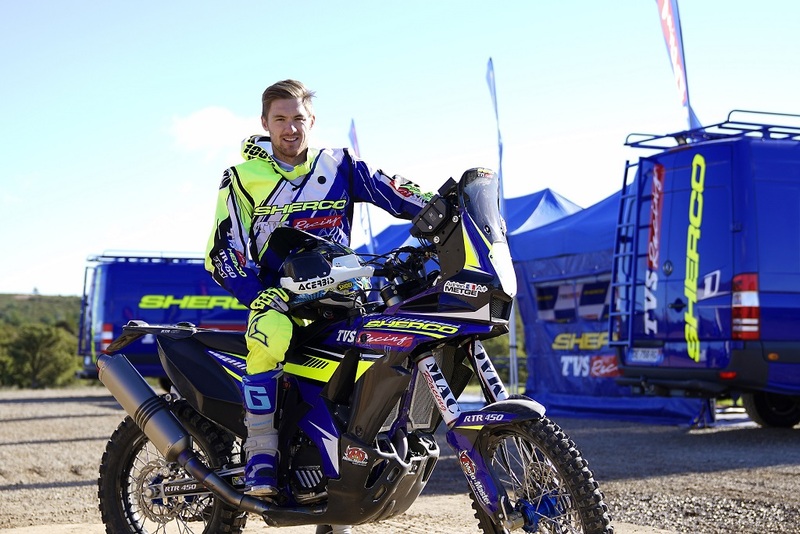 Indian Baja Rally, which is now in its second season, is all set to bring off-road racing’s biggest name to the country as the rally-raid has recently been nominated as the one of the Dakar Challenge event. With this rally, the winner of the rally raid will get a free opportunity to participate in the 2017 Merzouga Rally followed by the 40th edition of the Dakar in 2018.